Check out our News for similar articles. Art Aronson is one of our absolute best NBA handicappers and +$5061) 242-178 L420 NBA. He’s extremely zoned in on this years playoff and currently on a 5-1 streak with his hoops. Art’s NBA Playoff Package goes for just $198, and considering his one play packages goes for $50-$55 a piece you’re sure to make a good investment with this subscription. Jesse “The Iceman” Schule is one of the most respected handicappers out there, particularly when it comes to playoff games. 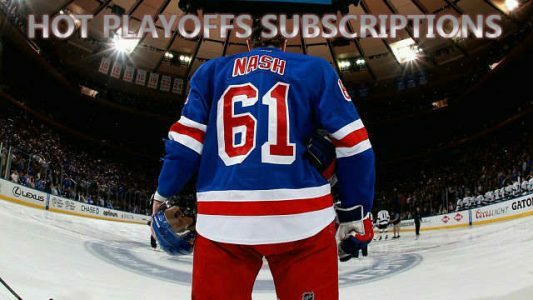 He’s 9-3 with series bets (20-7 L2 seasons) and 36-15-1 +$12,676 All NHL Playoffs 2015! Jesse’s single plays usually goes for $50 a pop, but now you can pick up a Full Season NHL Subscription for just $199.95!